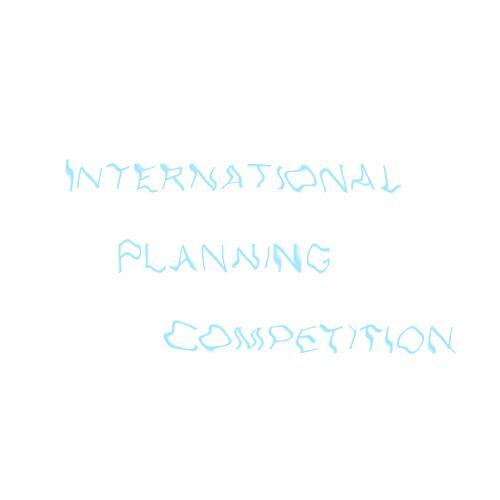 For IPC-5 we have defined some significant extensions to PDDL2.2 (the language of the 2004 competition, IPC-4), which are described in "A. Gerevini, P. Haslum, D. Long, A. Saetti, Y, Dimopoulos, Deterministic planning in the fifth international planning competition: PDDL3 and experimental evaluation of the planners, Artificial Intelligence, volume 173(5-6), pp. 619-668, 2009". The BNF grammar of the new language (PDDL3.0) is given in another related document (Postscript version, PDF version). PDDL3.0 is also described in a recent paper presented at the "Workshop on Preferences and Soft Constraint in Planning (ICAPS 2006)", which contains some examples from the benchmarks used in IPC-5. The new PDDL3.0 language has been developed in collaboration with Derek Long. The main new features of the language are "soft goals", which are desired goals that a valid plan does not have to necessarily achieve, and "state trajectory constraints", which are constraints on the structure of the plans. Trajectory constraints can be either hard or soft. Hard trajectory constraints can be used to express control knowledge or restrictions on the valid plans for a planning domain and/or for a specific planning problem. Soft goals and trajectory constraints can be used to express preferences that affect the plan quality, without restricting the set of the valid plans. In PDDL3, a soft goal or constraint is a "preference" that has a "penalty weight" associated with its violation in the plan. The specification of the plan metric for a plan includes these violation penalty weights that have to be minimized. In general, not all the specified preferences (possibly with different penalty weights) can be satisfied, and identifying the best subset of preferences that can be achieved is an extra difficulty to deal with in the planning process. Moreover, if there is a CPU-time limit for planning, in order to produce good quality solutions, the planner has also the identify a good (possibly suboptimal) set of soft goals/constraints that can be achieved within the available amount of computational resources. The papers on PDDL3 mentioned above contain many examples of soft goals as well as of hard and soft trajectory constraints. Treatment of (a finite set of) numeric-valued fluents. Explicit representation of time and duration. Plan metric specifications as part of problem instances.